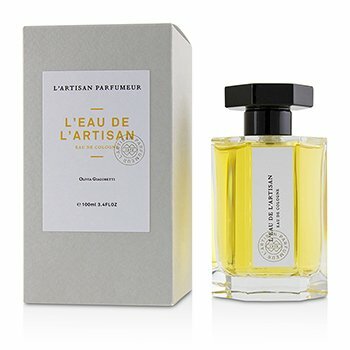 The master perfumer Bertrand Duchaufour, inspired by his travels to this old African city and the ancestral magical fragrance ritual Wusulan, has created the second fragrance of the L'Artisan Parfumeur travel collection, Timbuktu. The power of Wusulan lies in the innate art of Mali women in perfume creation, traditionally passed on from mother to daughter, as a magical fragrant spell for seduction and securing true love.This perfume has captured the African temperament and presents a new, fragrant experience. 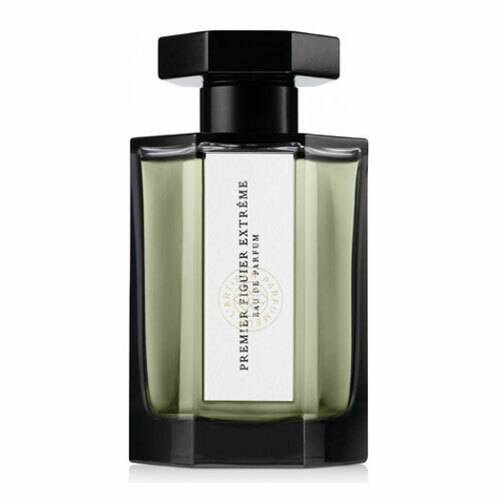 The green sharpness of ripe mango and the spicy warmth of pink pepper make an impressive prelude to the mysterious heart of aromatic frankincense and papyrus smoke. 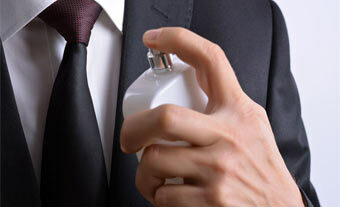 The pure and light smoke wraps the exotic African flower Karo Karounde and mixes with the earthy and green vetiver. The base is composed of balsam, spices, patchouli, myrrh, and vetiver.This wild, magical, and mysterious African fragrance with woodsy notes, thick resins and spices, lasts on skin for a long time. It is created to awake memories and the desire for long distance travels, as well as to remind one of the beauty and the miracle of life as seen through the eyes of the women of Timbuktu. 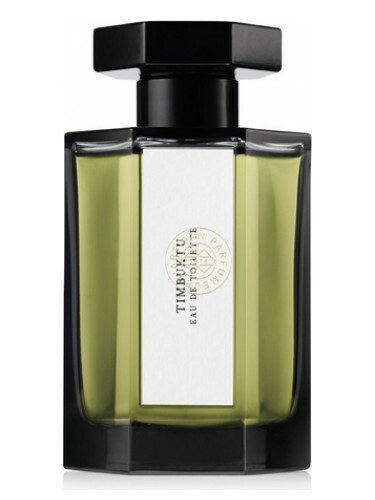 Timbuktu was launched in 2004 for men and women.